Hi, I have a problem when exporting a graphic to an image, the border even though it does not have it, it appears in the exported image. I send attached the two images as an example. 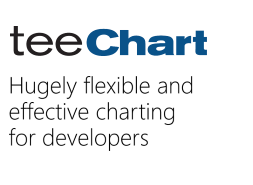 I'm using TeeChart 2018 web forms. You should be able to eliminate this border by setting the Graphics3D.BufferStyle property to None, e.g.